Gain the vision, knowledge, skills and confidence to facilitate sustainable, positive transformation in business, education, design, technology, nonprofit, consulting and more. We welcome all qualified professionals interested in improving workplace effectiveness and becoming more inventive leaders. Our students come with work experience from all industry sectors, including corporate, not-for-profit, education and government. 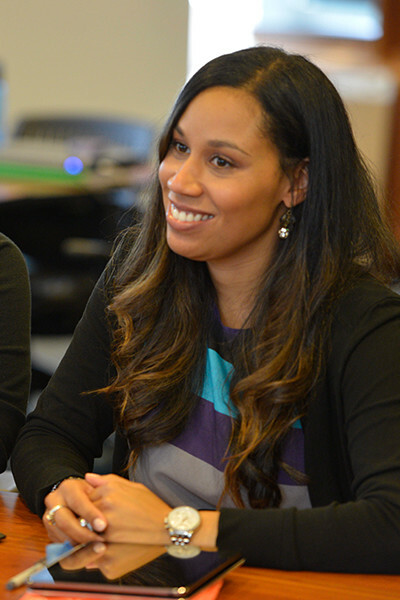 The Master’s Program in Learning and Organizational Change Admissions Committee reviews applications following each of these quarterly applications due dates: December 1, April 10, June 10 and October 10. The committee reviews applications for Organizational and Leadership Coaching Certificate only after the October 10 and December 1 due dates. The committee reviews applications for the Designing for Organizational Effectiveness Certificate only after the April 10 and June 10 due dates. 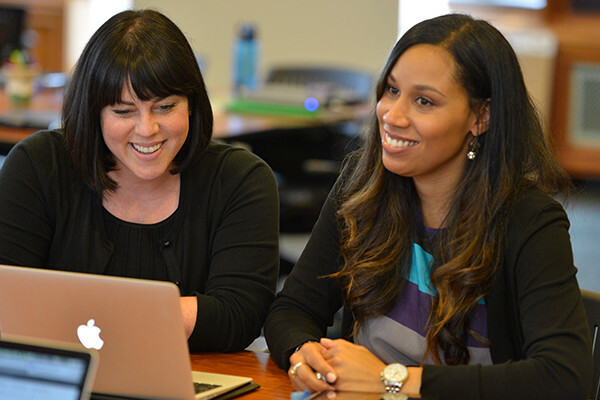 MSLOC admits full-time, part-time and certificate students in fall and spring quarters.1 Applicants who meet early admission deadlines may be offered an option to enroll in summer or winter quarter courses (space permitting). For summer courses applicants must apply by April 10. For winter courses applicants must apply by October 10. 1The Organizational and Leadership Coaching Certificate program begins only in the spring quarter of each year. The Designing for Organizational Effectiveness Certificate program begins only in the fall quarter each year. Please see Northwestern University’s quarterly academic calendar for quarter start dates.